ConocoPhillips is the world's largest independent E&P company based on production and proved reserves. Headquartered in Houston, Texas, ConocoPhillips had operations and activities in 17 countries, $69 billion of total assets, and approximately 11,200 employees as of June 30, 2018. Production excluding Libya averaged 1,216 MBOED for the six months ended June 30, 2018, and proved reserves were 5.0 billion BOE as of Dec. 31, 2017. For more information, see www.conocophillips.com. "ConocoPhillips is an equal opportunity employer"
ConocoPhillips Norway is looking for a new Drilling Engineer. This position reports to Drilling Engineering Supervisor. Plan & execute drilling, completion and abandonment activities. 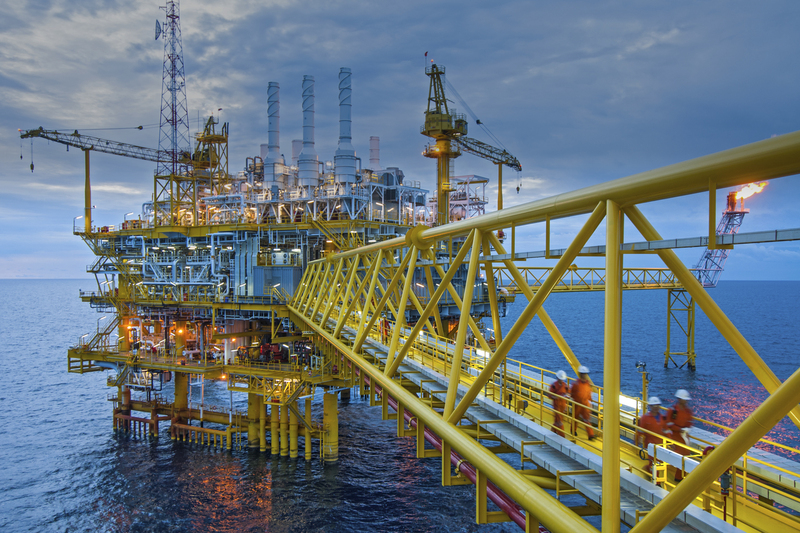 Work in a integrated Drilling team of Drilling Engineers to plan and execute offshore Drilling operations. Perform equipment planning and operational follow-up on a daily basis. Track, analyze and investigate issues to improve operational performance. Provide input for risk assessment and mitigation plans. Monitor and analyze operational progress against plans and follow up on significant problems with corrective actions. Develop accurate cost estimates inclusive contingency and monitor cost during execution. Recommend implementation of new techniques and practices and conduct feasibility studies for new design concepts as needed. Document and champion lessons learned. Prepare and archive relevant documentation for well operations. Support delivery of reporting to offshore, management, authorities. Bachelor, Master or higher relevant Engineering Petroleum Degree. Minimum 5 years of relevant experience as a Drilling Engineer. Sufficient computer skills to fluently use Office applications and Wells Engineering software. Effective communicator with strong collaboration skills. Able to think of new systems and new ways to work; being creative and ask good questions. Understand mathematical analysis, calculus, and other mathematics for design and trouble-shooting. Ability to understand mechanical concepts and processes easily, as well as use of equipment and tools. Skills to identify the source of the problem, and to create and test solutions. Working in teams when developing systems, fixing problems or creating solutions. Able to communicate plans, thoughts and rationale behind the solutions. Fluent in Norwegian, written and spoken. The position is located onshore, at our office in Tananger. ConocoPhillips can offer competitive terms of employment and good welfare benefits. 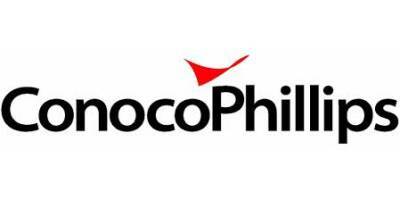 Any questions regarding the position or the recruiting process can be forwarded to COPNORecruiting@conocophillips.com. You must complete the entire application process, which includes answering all pre-screening questions and providing your eSignature within the application deadline March 31., 2019. Please note that you do not have to fill in the information twice - you can refer to your attached CV in the fields in the system regarding work experience and education. All applications must include following attachments; motivation letter, CV and transcript of records to be considered. Lyse Neo - Er du ingeniør og ønsker å jobbe med gass, fjernvarme og fjernkjøling?